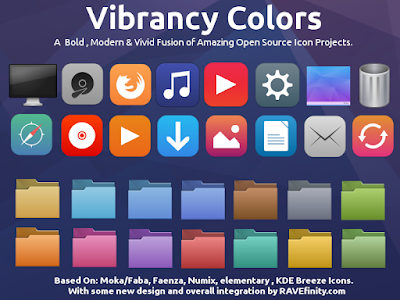 Vibrancy Colors is an modern, clean and customizable icon suite. Vibrancy is a different take on the "modern" and sometimes "flat" design trend. Featuring beautiful modern icons But with more handcrafted details. 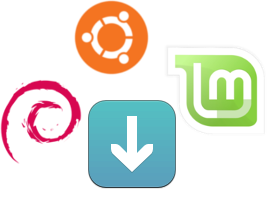 Namely the new Mint-Y theme it is based on Moka icons and uses parts of Vibrancy Icons too. 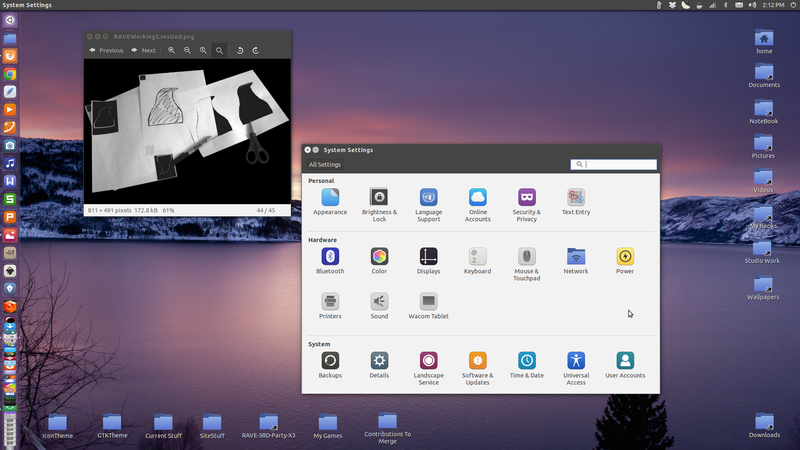 Vibrancy does not currently work on Linux Mint 18.1 - 18.3 and newer. 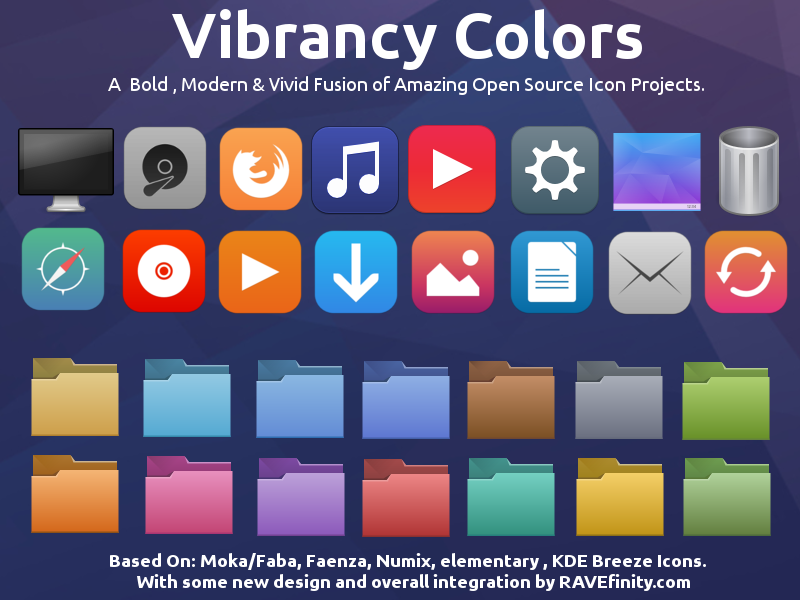 Vibrancy Requires about 95 MB of space. 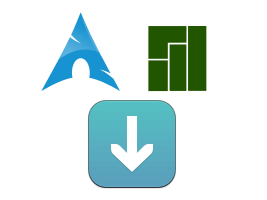 However with GTK Icon Cache Files it could require as much as 380 MB. Stock Manila Folder, Blue, Aqua ,Graphite ,Blue Vivid (Dark), Brown, Green, Green Viva (Dark), Purple,Red, Pink, Orange, Teal, Yellow. 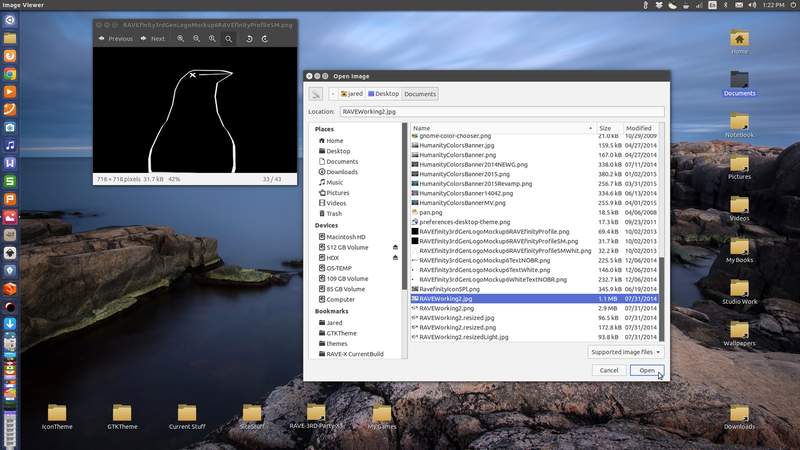 Regular/Plain Manila Folders are select-able under the name "Colors"
This theme would not be possible without The Moka App Icons by Sam Hewitt. Sam does not endorse and is not associated with Vibrancy Colors. 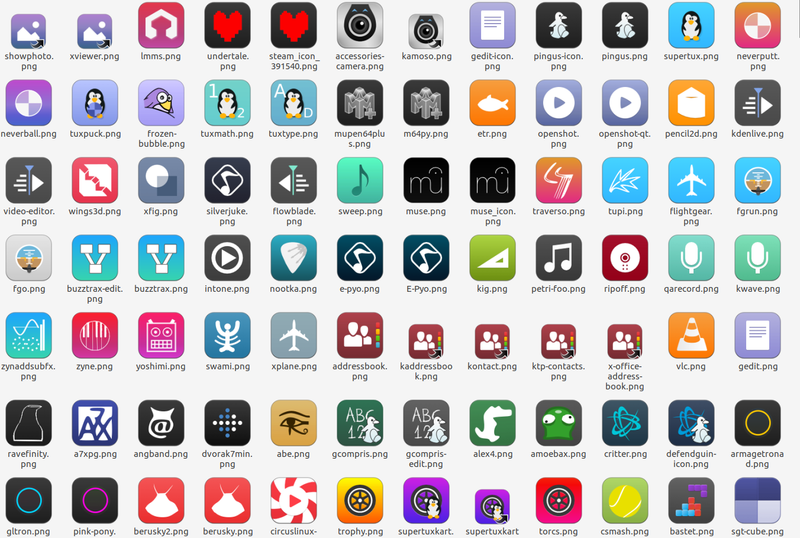 But he has spent hours upon hours of his own unpaid time creating the Moka application icons that we use as a base in this theme. We have taken his amazing work and built on it. By tweaking and adding new app icons, Recoloring things, Adding new folders, New mimetypes, A New indicator, Action system. As well as other things. But it would not be possible without him. So please support him.